Fairfield Montessori was established in 1991 by Vicki Bailey and Loraine Krystek. Fairfield Montessori is dedicated to the growth of the total child. Socially, emotionally, developmentally, academically and physically your child's needs will be met on a daily basis. 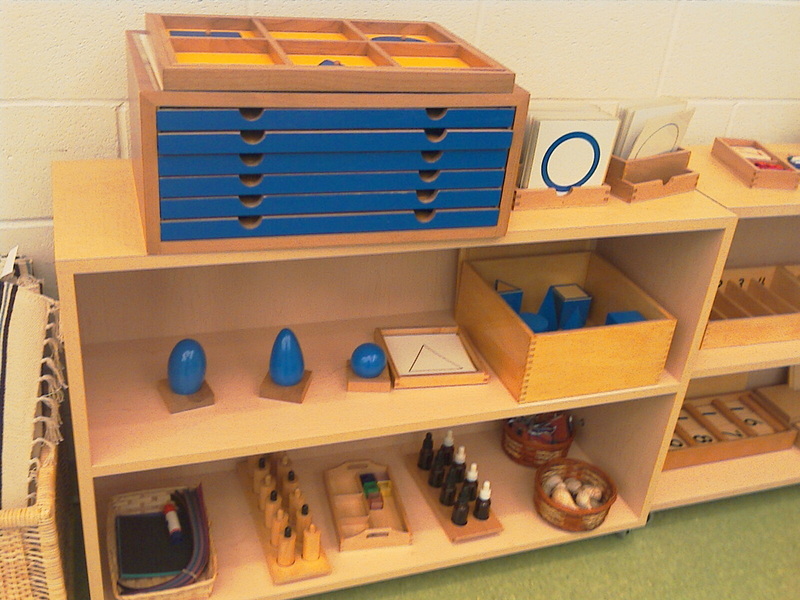 The Montessori philosophy provides a prepared environment to meet the needs of each individual child based on where he/she is at in their development. A positive self-esteem coupled with a love of learning is our goal for the child. These two goals can be achieved through the independence the child acquires as they learn to make choices in the classroom, talk about their feelings and be a responsible member of the classroom. Positive attitudes and discipline is what we strive for. 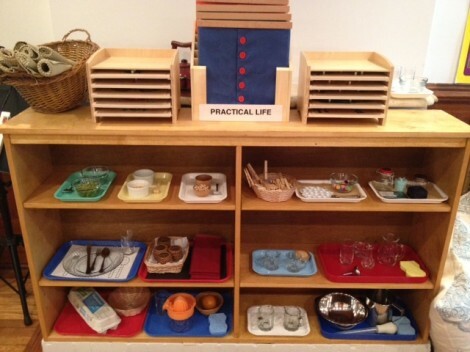 Practical Life activities gives the child an understanding of his/hers environment and how it works. This work builds the child's self-esteem, making him/her feel of value. In addition, practical life activities also develop manual dexterity. Language includes vocabulary development and learning to read and write. There are two sides to the preparation for writing. Use of the pencil and the knowledge of the letters develop the muscular skill by handling the materials. Sensory manipulative materials designed to educate and refine the senses. This is done inner school through the sensorial materials. The knowledge of numbers and counting is given with concrete materials, beginning with the number rods and sandpaper numbers, that give a sensory understanding of numeration.